Special Skunk is one of the best all-round strains and one of the most consistent performers in the world of cannabis cultivation. 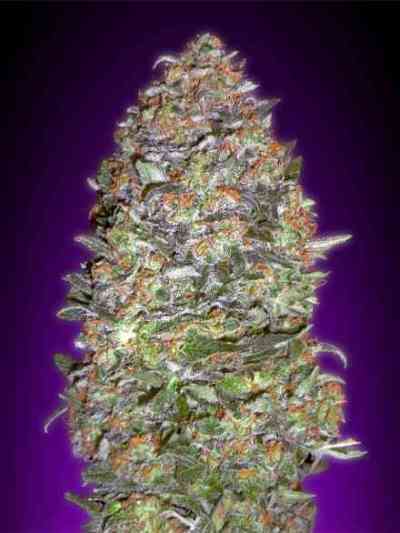 Extremely potent and fast to flower; high-yielding and compact, this mostly-Indica strain. 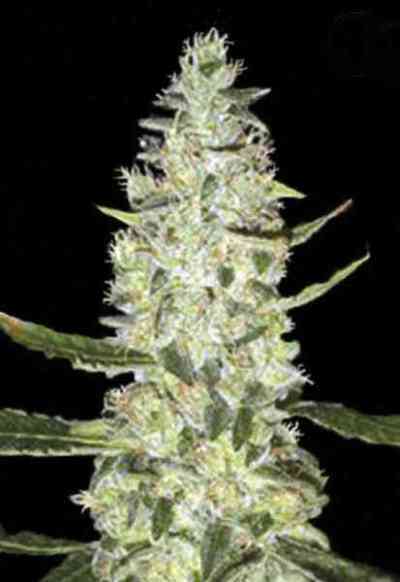 Special Skunk so famous and well-loved, and adds the obvious advantages of an all-female, auto-flowering crop! Plants from seed are strong, vigorous and quite forgiving. As an auto-flowering cannabis strain, Special Skunk Automatic begins flowering at a predetermined time – usually around three to five weeks after seedlings emerge from the growing medium. Once started, flowering continues for seven to nine weeks. The various forms of Special Skunk are often grown indoors with lights, and can also flourish outdoors in a warm, temperate climate. Special Skunk Automatic produces delicious, fat, fragrant buds which bristle with oversized calyxes and almost drip with resin!